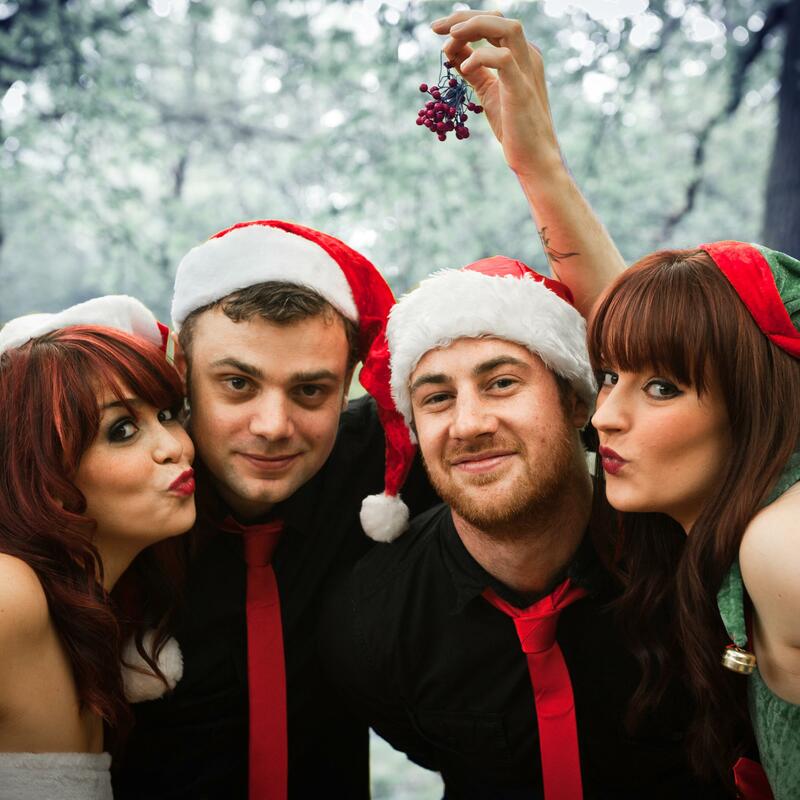 Traveling the world every December in search of Christmas Parties to entertain at, This band are the perfect recipe to get you and your guests into the Christmas spirit. 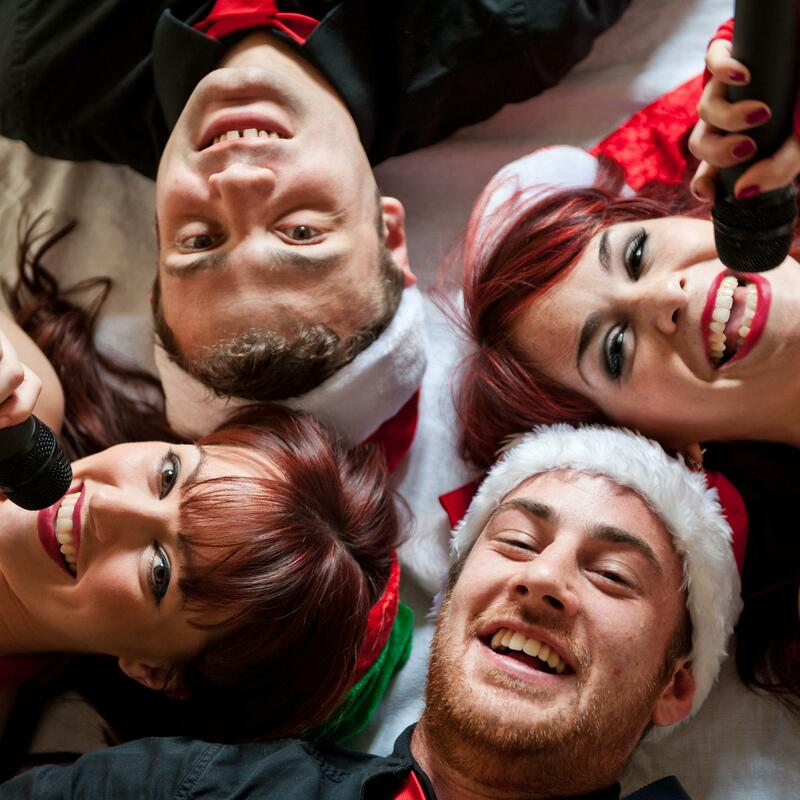 Made up of fantastic musicians and vocalists who are trained West End performers, this band is guaranteed to get your guests 'rockin around the Christmas tree', 'Stepping into Christmas'...and spreading 'Joy to the world'. 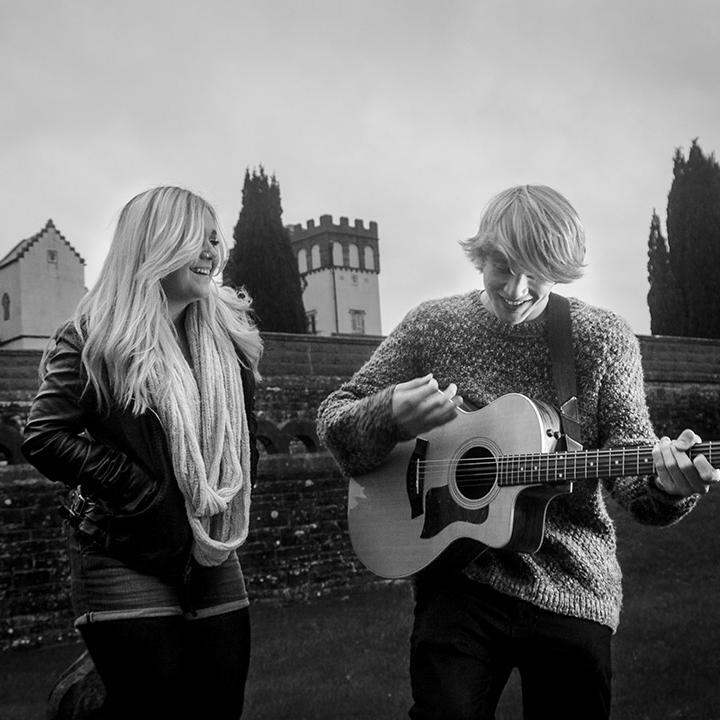 With a uncontrollable LOVE for the Christmas Period, the Christmas band have performed all over the world for various parties, festivals and corporate events. With heaps of experience they know how to get your party going, keep everyone on the dance floor, construct a fantastic playlist that is full of dynamics, surprises and Christmas fun and to make sure that all your guests are entertained. 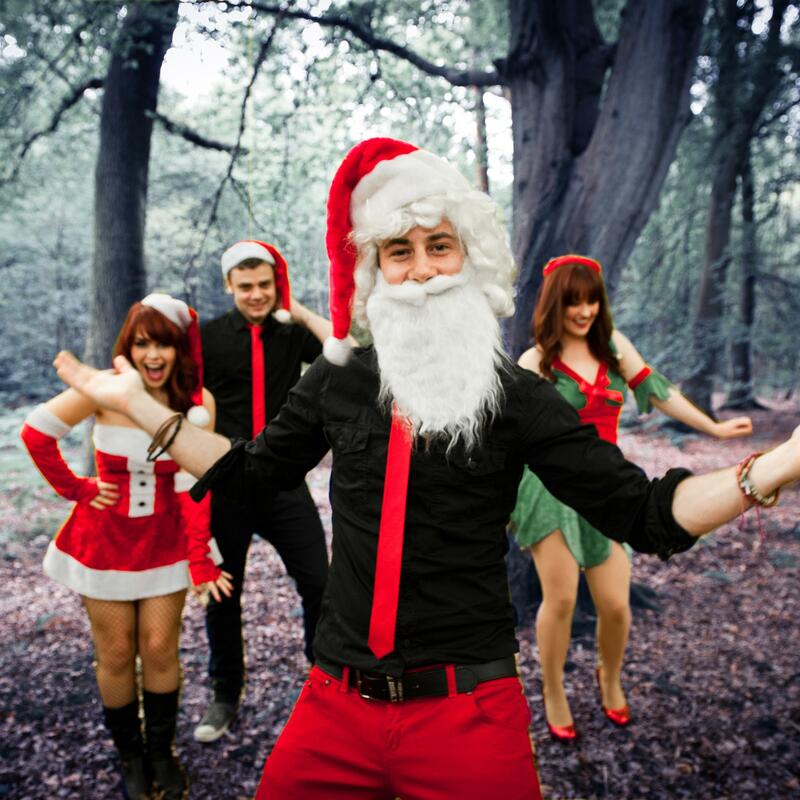 With a 4 piece line-up that features 2 female vocalists, live guitar and bass this band come fully dressed in Xmas - themed costumes and ready to bring the house down! For more information on the Christmas Band or any of our other bands please contact KruTalent on 0207 610 7120.